This made my life a little safer, I had to worry about my car alot and this added some security to the picture. A multiputpose gadget for every hiker or trekker. Was amazed to this device accuracy plus you get to use it in your everyday workout. I’m a hiker and this device certainly helps me a lot with my hikes. I can record 24 different locations on its built-in memory as pointer and use the digital compass to ensure that I’ll never lose my trail while on the hike. It can also record mileage, elevation and speed which I normally use when I’m out running. It’s an all-in-one navigator that works in any condition. This is one of the great products I have tried from your company. I’m trying to buy this product from your website but your system won’t accept my credit card. I have checked with my bank and there was nothing wrong with my card but your system keeps on rejecting it every time I try to complete the checkout. I’m planning of getting another one from you and hopefully checkout would complete without any problem. Don’t want to call your support again as it takes time for someone to actually ring you back. This is more of a navigator than a tracker. This mini GPS locator is very easy to use and configure plus it has some extra settings that you can use like compass, Trip and Velocity Info which I usually use when I do my runs. 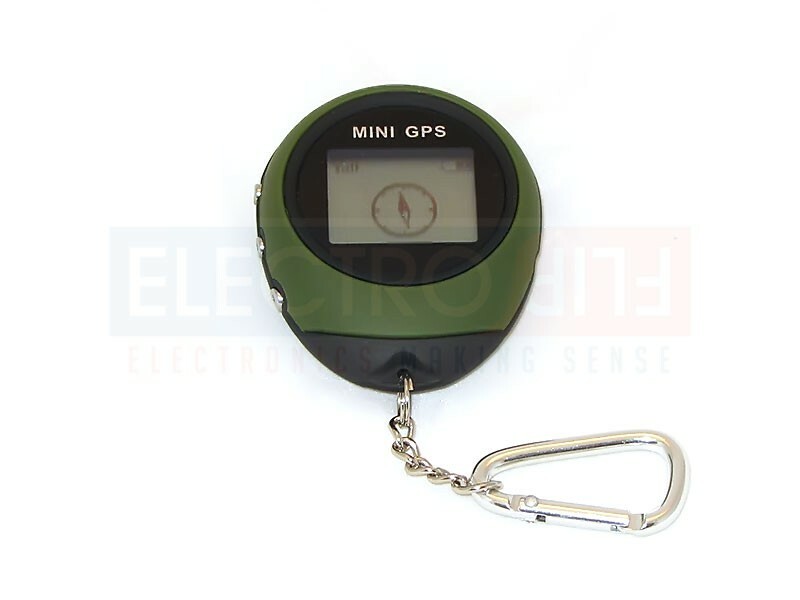 It easily records location wherever I am and of where I want to go back, you will never get lost when you have this gadget. I have used it when I went hiking with friends and I always had it in my pocket when I was roaming the streets of Rio. affordable tracker with options for every day use. coordinates are accurate as well and works anywhere.